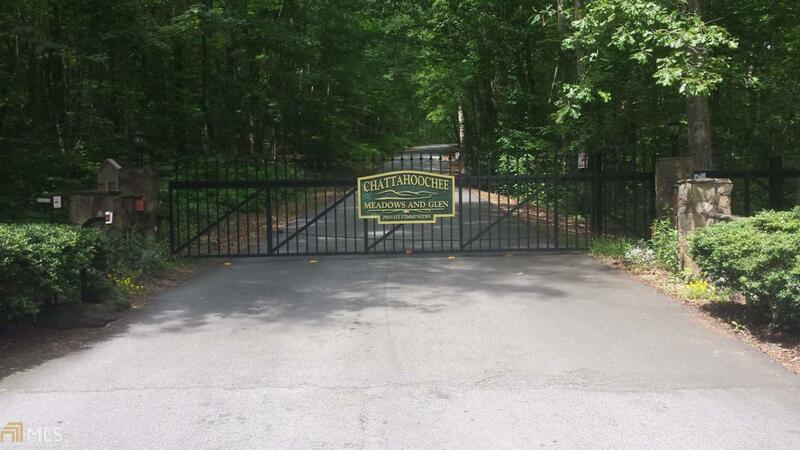 Beautiful wooded 6.27 acres located in a gated community with Chattahoochee River access! Located just inside the community with at least 2 prime building sites on the property. Seasonal mountain view of Yonah Mtn. Great location to several small towns. The common area on the river is awesome with plenty of room for play. River is wide. Throw in a line! You are in the country, but not too far away from anything! Listing provided courtesy of Era Alco Realty. © 2019 Georgia Multiple Listing Service, Inc. All rights reserved. Information Deemed Reliable But Not Guaranteed.